Originally released without an FPU, meaning the CPU was the Motorola 68LC040. 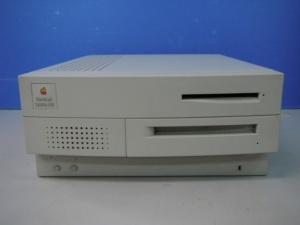 Later became the Macintosh Quadra 650. This page was last modified on 21 April 2019, at 15:30.